Trade turnover between Ukraine and India in January-October 2018 amounted to $2.3 billion, of which $1.5 billion was the cost of sunflower oil, First Deputy Prime Minister, Minister of Economic Development and Trade Stepan Kubiv has said. “India ranks first in terms of exports of Ukrainian goods to the countries of the Asia-Pacific region and is the fifth largest buyer of Ukrainian products among countries in the world,” he wrote on Facebook. 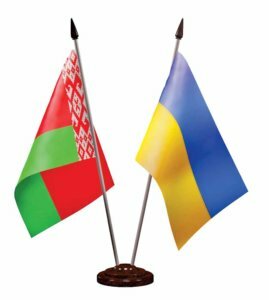 The volume of trade between Ukraine and Belarus in January-February 2018 reached $370 million, Ambassador of Belarus to Ukraine Igor Sokol has said. 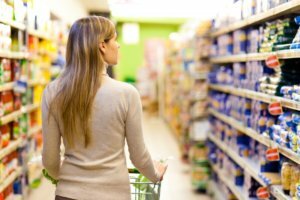 “The growth of Ukrainian exports to Belarus outpaces the growth of Belarusian exports to Ukraine: if Belarus’ exports to Ukraine grow by 20-25%, then Ukrainian exports rise by 40-50%,” he said at a press conference in Kyiv. According to the official, the growth of trade turnover between Ukraine and Belarus in 2017 was 20% and reached $4.6 billion. 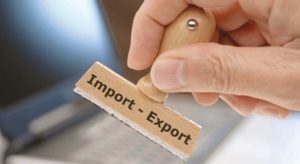 Ukraine in the past year in terms of commodity turnover and exports ranked second among all trade partners of Belarus, in imports it ranked fifth. 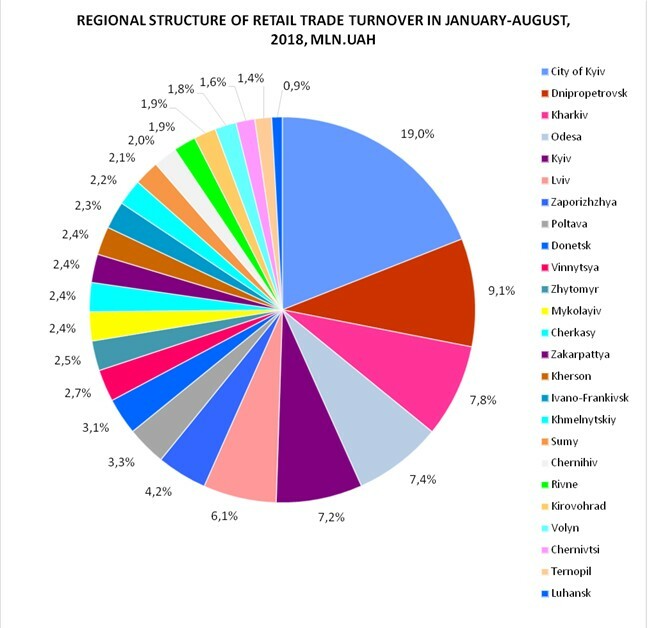 “In turn, Belarus ranked fourth in the rating of the largest export markets of Ukraine. 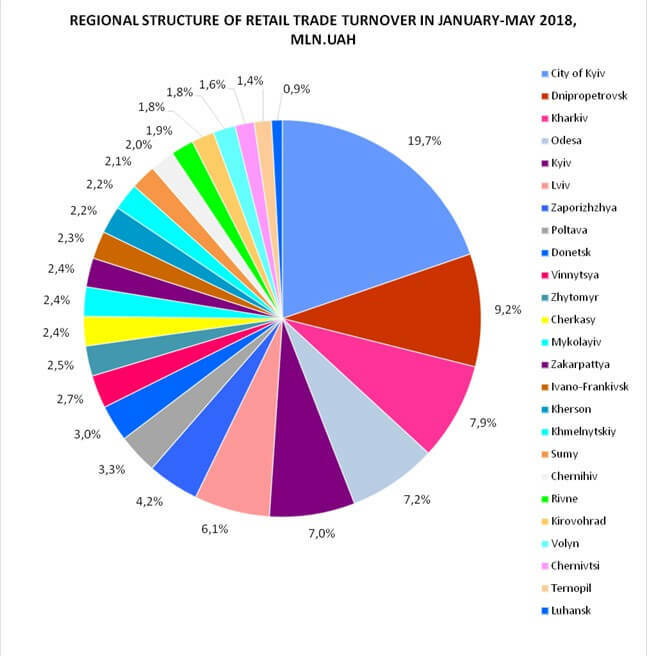 Belarusian exports increased by 18%, imports from Ukraine by almost 24%,” he added. Sokol announced that the Made in Belarus exhibition of Belarusian producers will take place in the International Exhibition Center (Kyiv) on April 10-14, 2018. It is planned to present the achievements of 53 leading Belarusian companies in the sphere of machine building, petrochemistry, agriculture, food and light industry. Within the framework of the exhibition the “Belarus-Ukraine: Prospects of Cooperation” conference will be held.